Thanks for coming to my page (or stumbling across it, lol). I love to write. It is a stress reliever for me, and it is the highlight of my day. I try to update as often as I can! 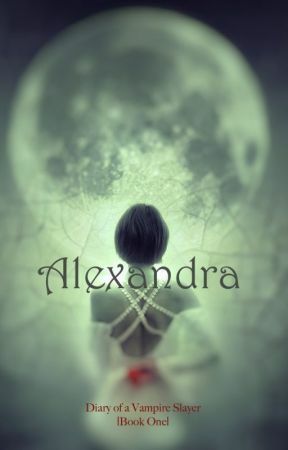 I hope you enjoy reading my stories and please ignore the errors ( inconsistencies in storylines). I am working on editing them all! It will take some time. 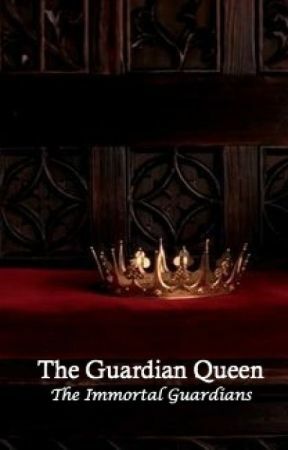 The Immortal Guardians should be read before the White Queen otherwise there will be lots of spoilers. The Red Ryders Trilogy should be read before the Dragon Ryders!